but they do make good stories. 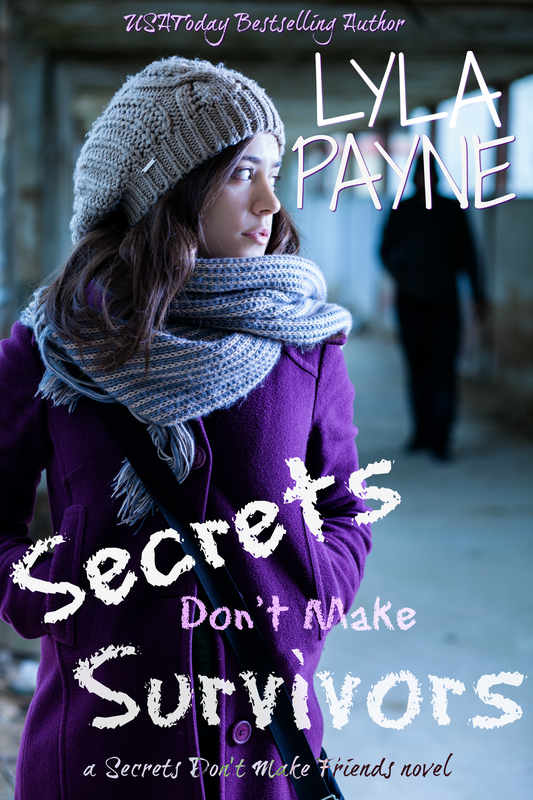 Secrets Don’t Make Friends is a series of two companion thrillers. The books feature strong characters who find out what they–and their relationships–are made of when faced with extraordinary circumstances. These books are true thrillers and are darker and more intense than Lyla’s Lowcountry Mysteries. They’re both shorter, quick reads so you’re up for it, dive in head first today! She is planning to release a third in the series in 2016. Before That Night, Sadie Mays was a college graduate with an acceptance into a great PhD program, a fun summer nanny job abroad, and enough confidence to believe the world would always lay at her feet. After That Night, Kayleigh Vicks is nobody. She survives the only way she knows how—staying alone, keeping her mouth shut, and turning her back on every single hope Sadie had for the future. It’s working, at least as far as keeping her safe, but when handsome, charming Logan keeps popping up out of nowhere, Kayleigh struggles to push him away. Maybe it’s because she likes him, maybe it’s because he’s persistent, or maybe it’s simply because she can’t remember the last time she connected with another human being. She would never guess he’s haunting her life because he’s working for the people she’s been hiding from for years—and that it’s his job to bring her in. Their friendship, built on sinking sand, persists despite the odds and when it’s time to do what he came to do, Logan doesn’t know if he can. Torn between loyalty to his family and his feelings for the girl he just met, he’s desperate to find a way out that will save them both. But the secrets of That Night are starting to bubble to the surface, and neither Logan nor Kayleigh have enough of the pieces to see the whole puzzle. By the time all of them fall into place, it might be too late to save anyone.